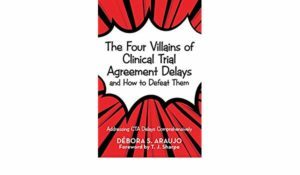 Ever wonder what has been holding up your clinical trial agreements (CTAs) and therefore your study start up? It may very well be one of the five most negotiated clauses within this agreement. Ever wonder which clauses these are and most importantly, what they mean in simple terms? In this week’s episode, we discuss the biggest points of tension and negotiation within a CTA and what they each mean in simple terms (along with why they are important to sites and sponsors). We also provide some tips for investigator sites and sponsors on what to focus on during negotiations of these clauses. Check it out and share with those you feel may benefit from this knowledge. To be notified first of all new ClinBiz videos and news, subscribe to our newsletter at (www.clinbiz.com). 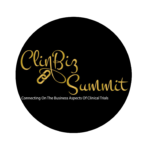 Have you registered for the ClinBiz Summit yet? Don’t miss this conference focused on clinical contracting, clinical outsourcing and clinical financial management. For more information and to register go to www.clinbizsummit.com. ← Can Someone Please Explain GDPR To Me In Simple Terms?